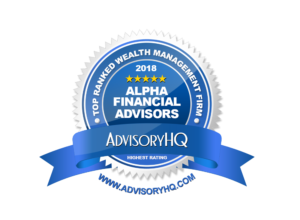 As a Certified Financial Planner™ (CFP®) and a Certified Public Accountant (CPA), Ann is uniquely qualified to understand complex issues surrounding effective financial, estate and tax planning. She enjoys designing and implementing comprehensive strategic financial plans that provide clarity for her clients’ financial future. It is paramount that the plans align with their values and goals. Ann helps clients translate those goals into workable, realistic, and custom-tailored financial plans that are designed to optimize wealth. Ann’s commitment to excellence, integrity, and strong client relationships enables her to add value and give clients the confidence to know their finances are right on track. 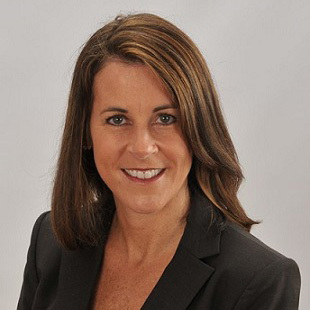 Ann also functions as Alpha’s Chief Executive Officer. After earning degrees in Accounting and Japanese at Villanova University, Ann began her career in New York City at Deloitte & Touche and then transferred to Tokyo where she specialized in financial services. She went on to serve as Asia regional controller for Bear Stearns based out of Tokyo. This international experience sparked her interest in helping expatriate clients navigate complex tax and financial issues that their unique situations present. Ann is a member of the AICPA and has earned the Personal Financial Specialist designation. She is also member of the North Carolina Association of CPAs and the National Association of Personal Financial Advisors (NAPFA). She has served as Chair of the South Regional Board, and currently serves on the NAPFA National Board’s Finance Committee. 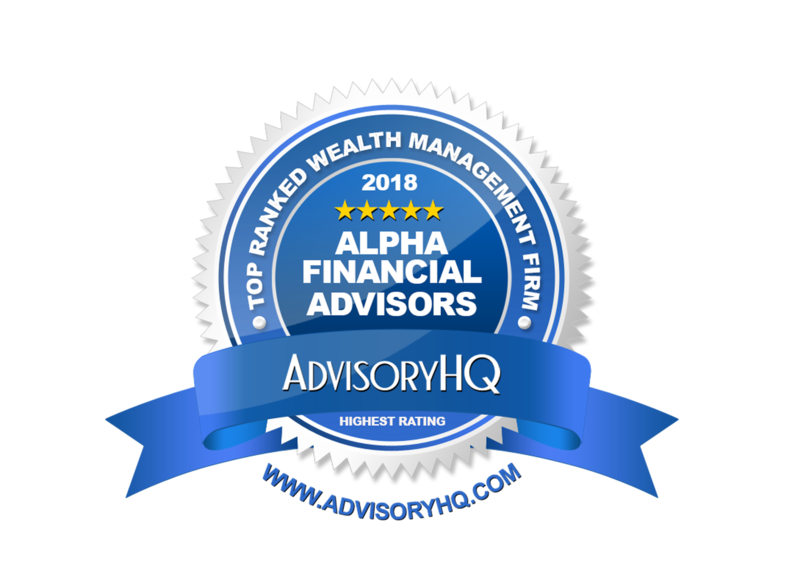 Ann has been recognized with the FIVE STAR Wealth Manager award from Charlotte Magazine and is frequently quoted in national news publications. Ann enjoys spending time with her husband John and their 4 children. She loves traveling the world and meeting people with diverse backgrounds who are eager to learn and are passionate about pursuing their life’s purpose.